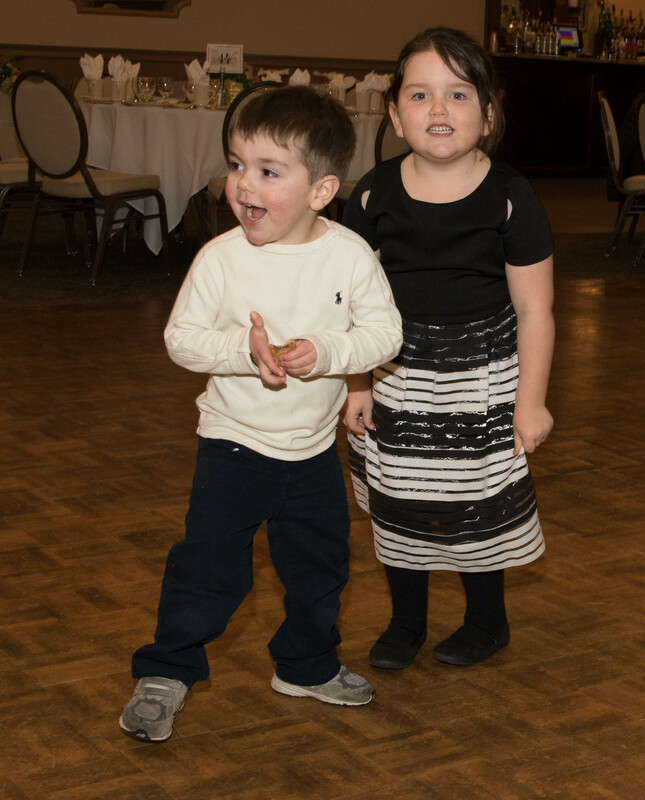 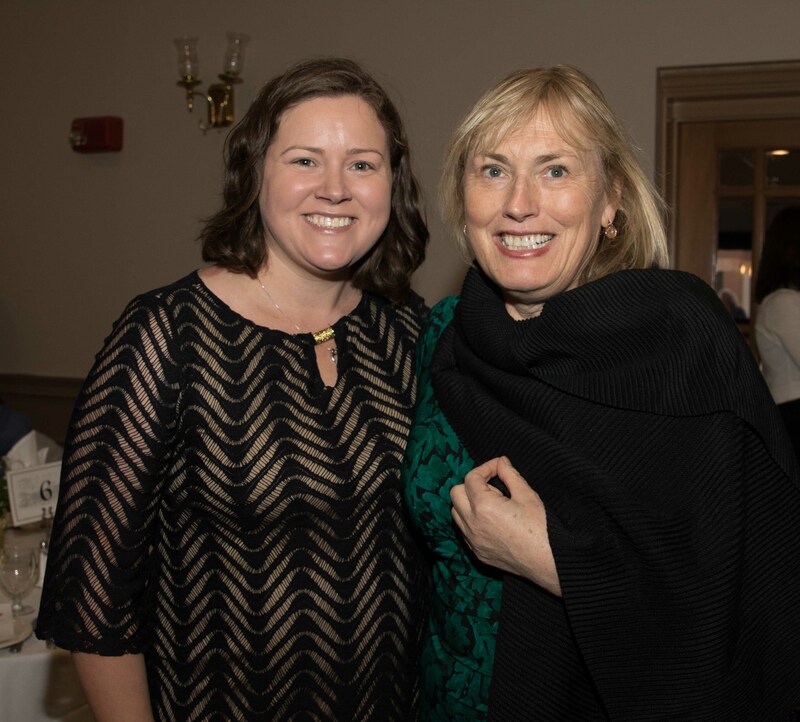 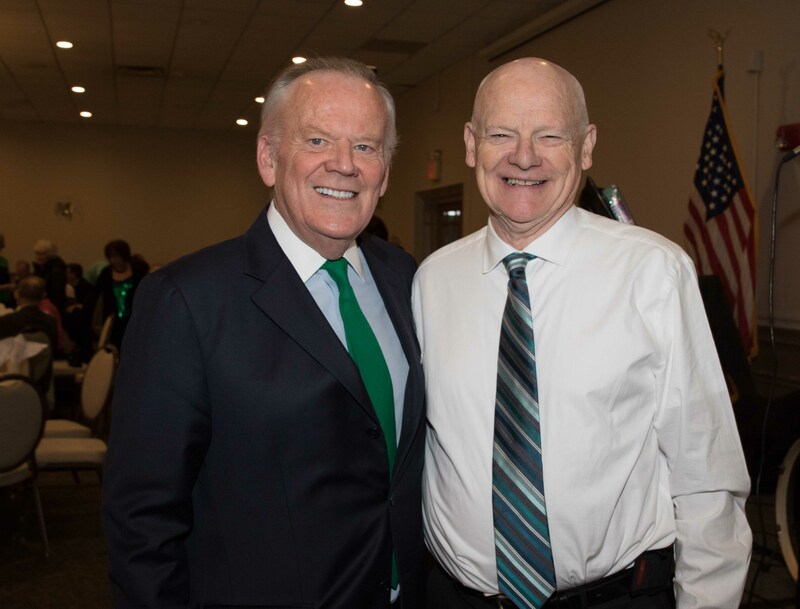 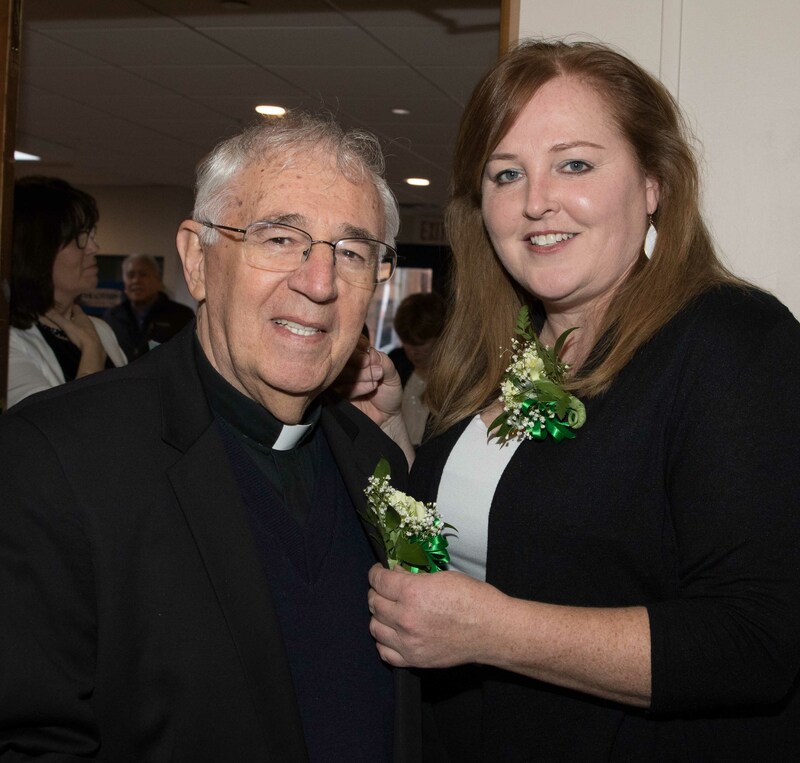 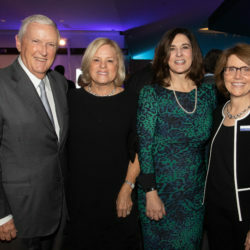 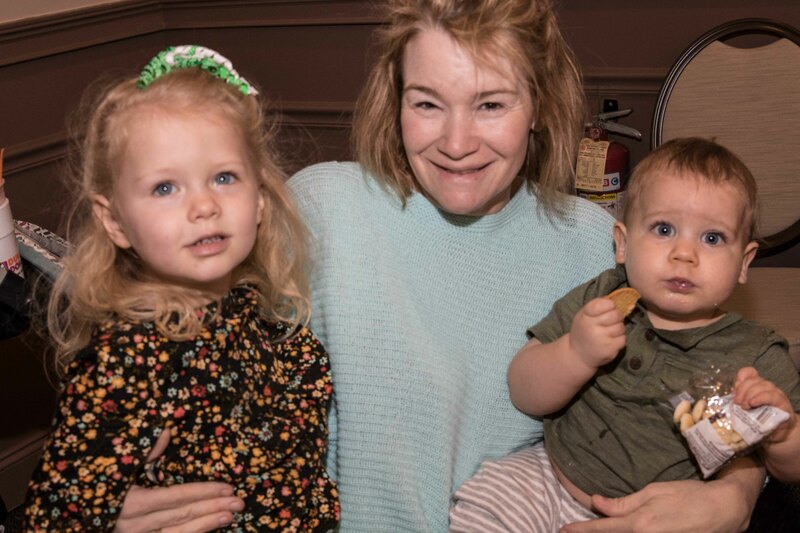 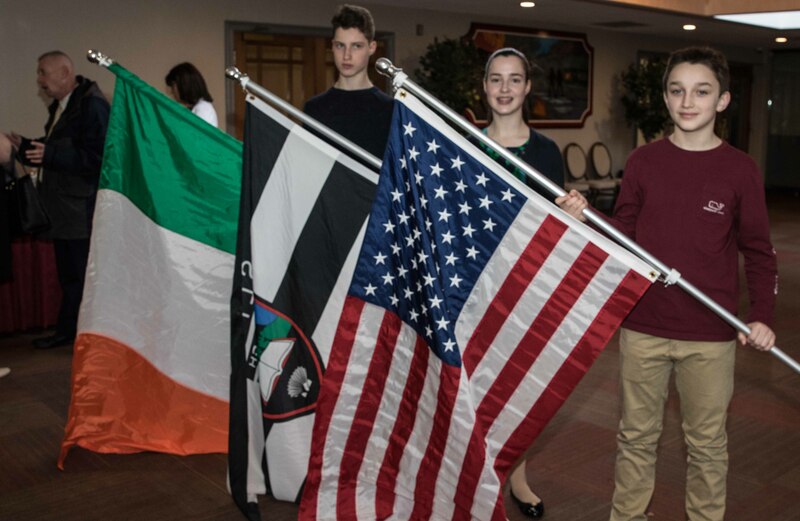 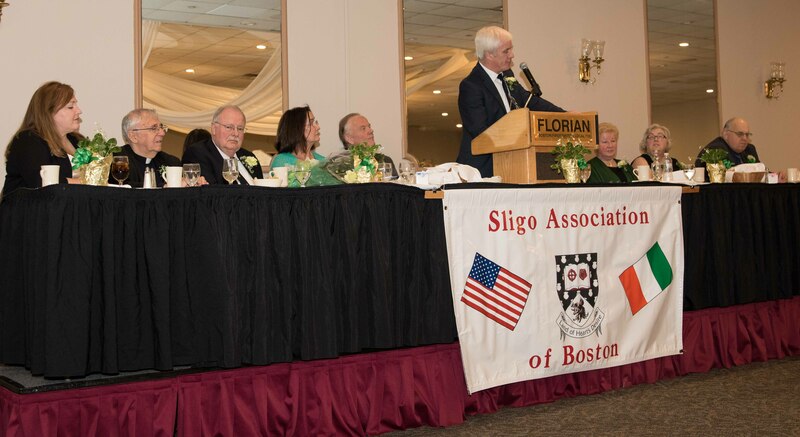 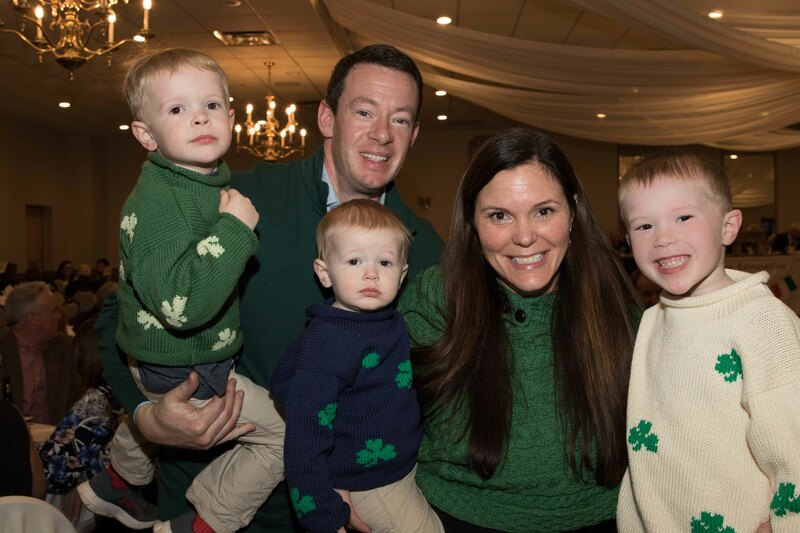 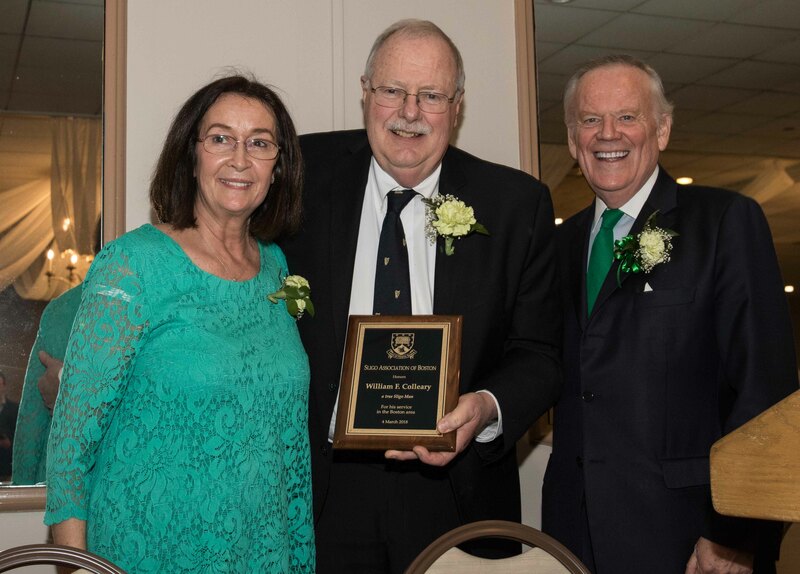 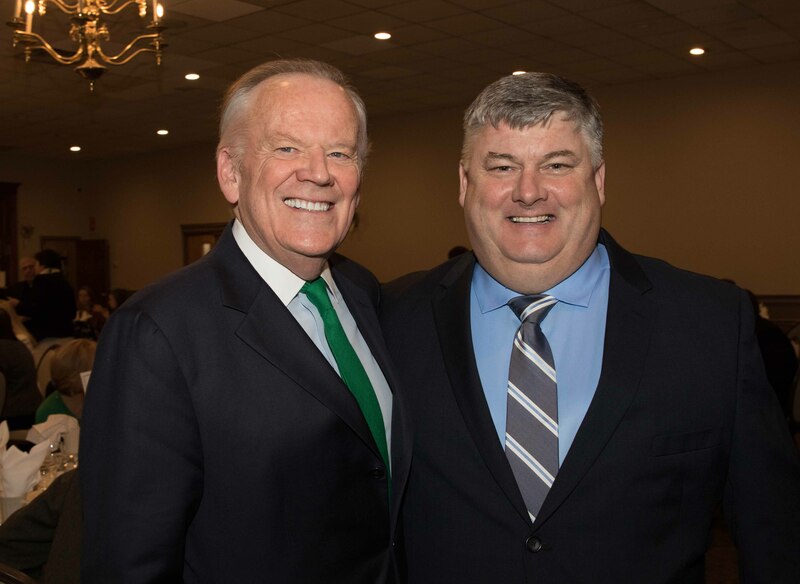 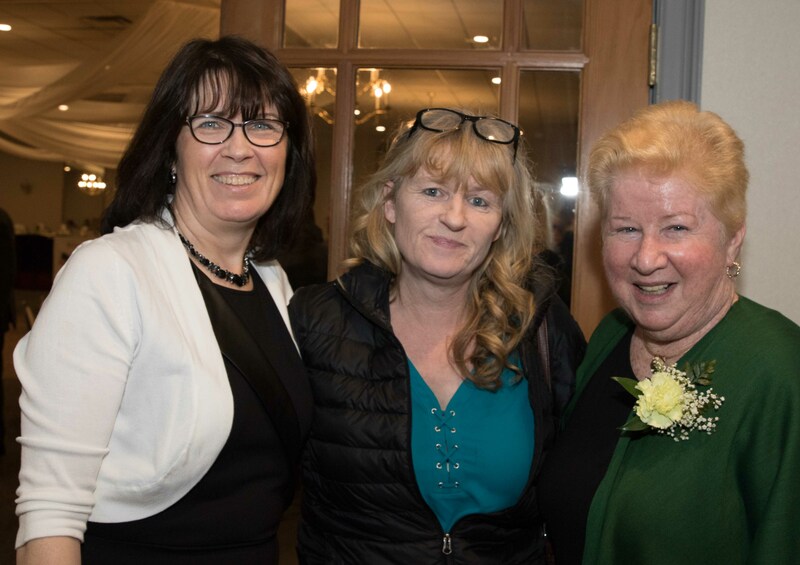 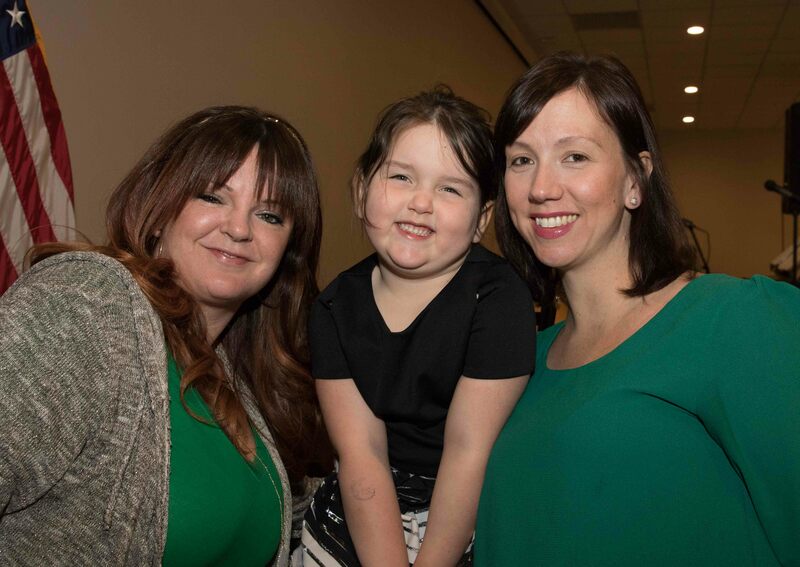 DORCHESTER — The Sligo Association of Boston held its 10th annual St. Patrick’s Celebration Corned Beef Dinner that took place on March 4, 2018 at Florian Hall. 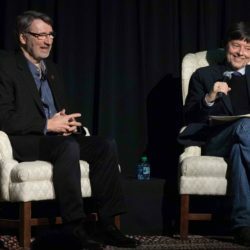 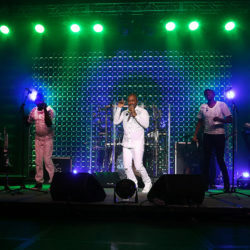 The event featured the music of the Andy Healy Band. 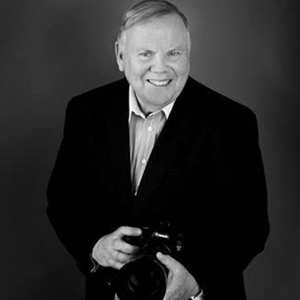 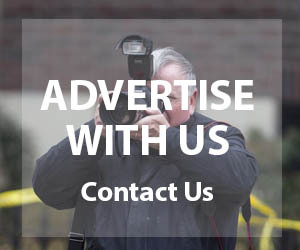 All photos by Bill Brett, whose family came to the U.S. from County Sligo.